as in, priddy creations. 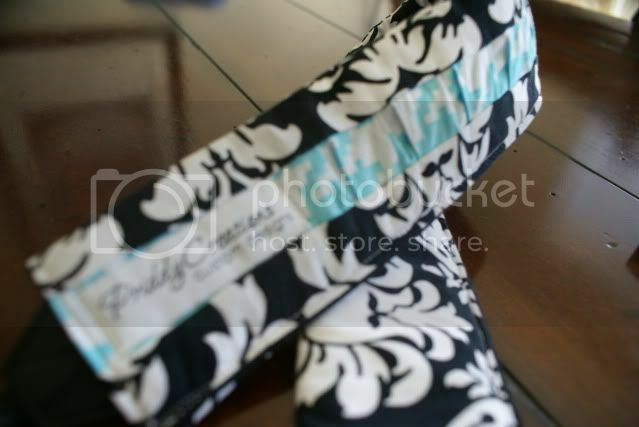 <--clickable link to get fun camera straps and bags for yourself! i have been wanting one of these for so long. i kept saying i would make one for myself. just a few things to get in the way of me sewing for, ahem, me. ok, so back to my new camera pretty. from my good bloggy friend linda. thank you amy and linda!!! Super cute. I love the black and white.